You prefer to sample wine before you buy it and don’t want to rely on just a description in the internet? Then stop by a wine store in your area. For every palate, our wine merchants have the right bottle at hand. 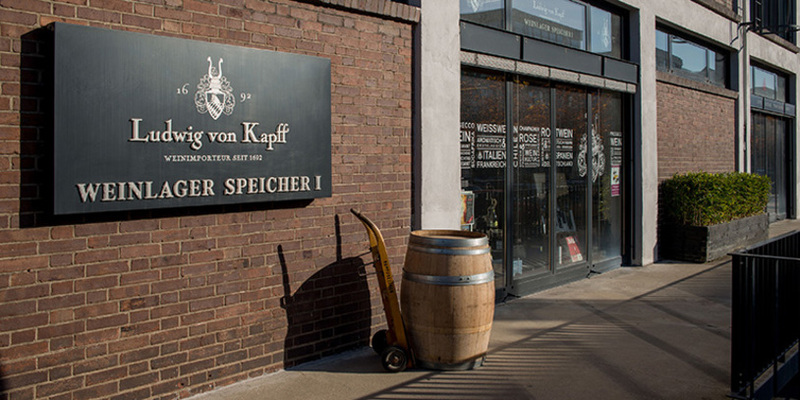 Ludwig von Kapff has been offering you a substantial and exciting array of wines since 1692. At their warehouse in Speicher I in the Überseestadt, you’ll find over 600 selected wines from all over the world. 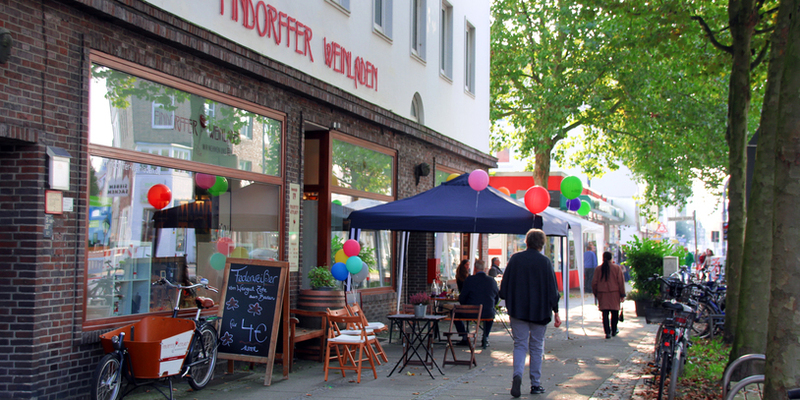 A second location on the Wachmannstraße offers wine from all around the globe as well. 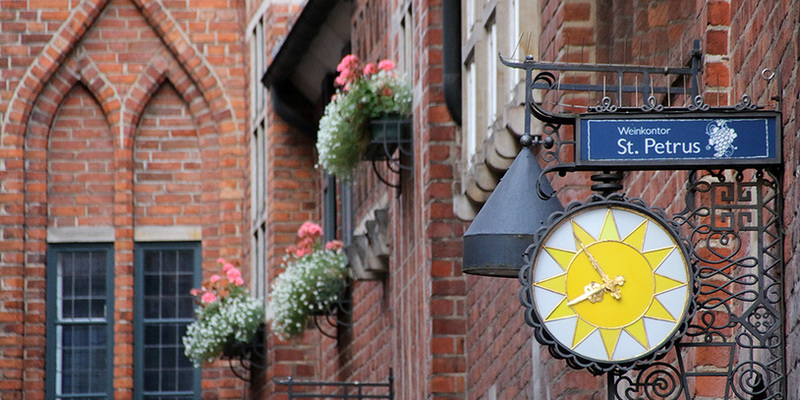 Wine has a new home in Bremen’s city center. At the concept wine store wein.heimat in the citylab, you’ll find products from newer German vintners and small, exclusive spirit distillers. Those who appreciate a good glass of wine will find (almost) everything their hearts desire in a charming atmosphere. Since 1987, there’s been more than 500 individually selected wines on offer at Weinhandel im Fedelhören. You can make some unique discoveries here because mass production wines aren’t in their assortment. At the wine handlers Kiek Rin in the Steintor in the Viertel, the motto is: Come by and have a taste. Wine is sampled and sold with passion here. Lowin, the wine merchant on the Hamburger Straße, offers wine from Germany, Italy, Spain, Portugal, France and Austria. Stop by and have a look. The Weinkontor St. Petrus is in the Böttcherstraße. 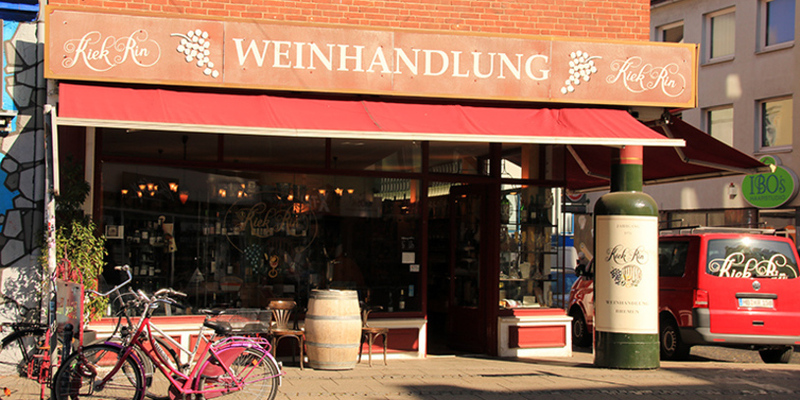 The Weinkontor has been located at this address since 1999 and in addition to wine you can also purchase spirits, Sekt and Champagne here. Now in the second generation, family-owned Julius Kalbhenn was established on the Schüsselkorb in 1921. The wine from Kalbhenn comes exclusively from renowned, quality vineyards. In addition to the large assortment of wine and sparkling wines, you can also purchase spirits at Kalbhenn. 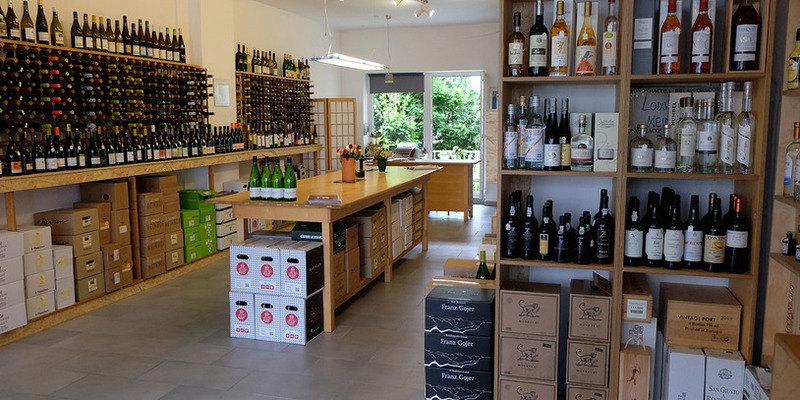 At Gute Weine – Janssen in the Viertel you get a rich assortment of high-quality wines from an award-winning wine merchant. The Findorffer Weinladen is in the Hemmstraße in Findorff. 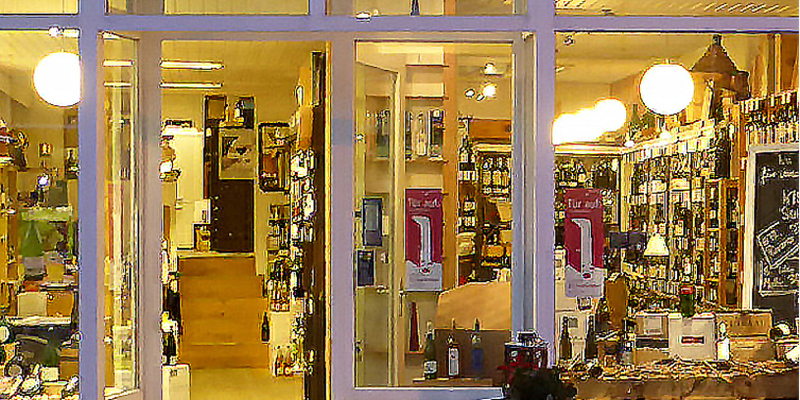 The wine store offers a good assortment of basic wines from Europe, but also newer discoveries from all over the world. 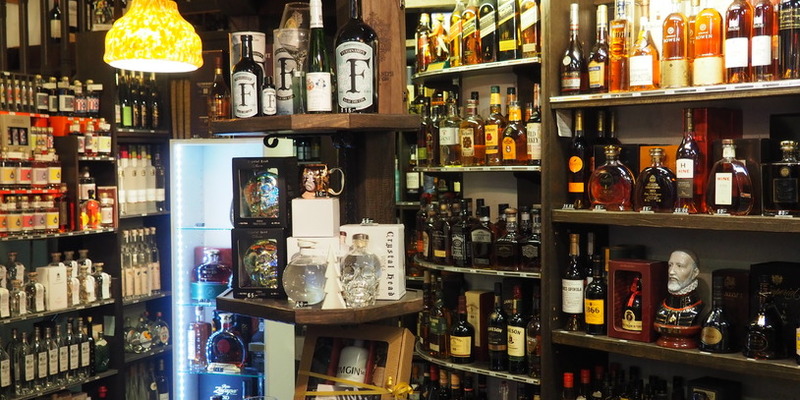 You’ll also find various liquors, liqueurs and Grappas here. Im Lager von Ludwig von Kapff warten über 600 ausgewählte Weine aus der ganzen Welt. Im citylab befindet sich die wein.heimat. Hier bekommt ihr Weine junger deuscher Winzer und exklusive Spirituosen. Beim Weinhandel im Fedelhören bekommt ihr mehr als 500 individuell ausgewählte Weine. Kiek Rin befindet sich im Viertel. Bei Lowin bekommt ihr Wein aus Deutschland, Spanien, Italien, Frankreich und Österreich. In der Böttcherstraße befindet sich der Weinkontor St. Petrus, neben erlesenen Weinen bekommt ihr hier auch Spirituosen, Sekt und Champagner. Weine von renomierten Weinhändlern bekommt ihr am Schüsselkorb. Bei Emma am See könnt ihr leckeren Kuchen und Kaffee aber auch deftige Speisen mit Blick auf den See mitten im Bürgerpark genießen. Der Weinhändler bietet ein beständiges Grundsortiment an Weingütern aus Europa aber auch Neuentdeckungen aus der ganzen Welt.